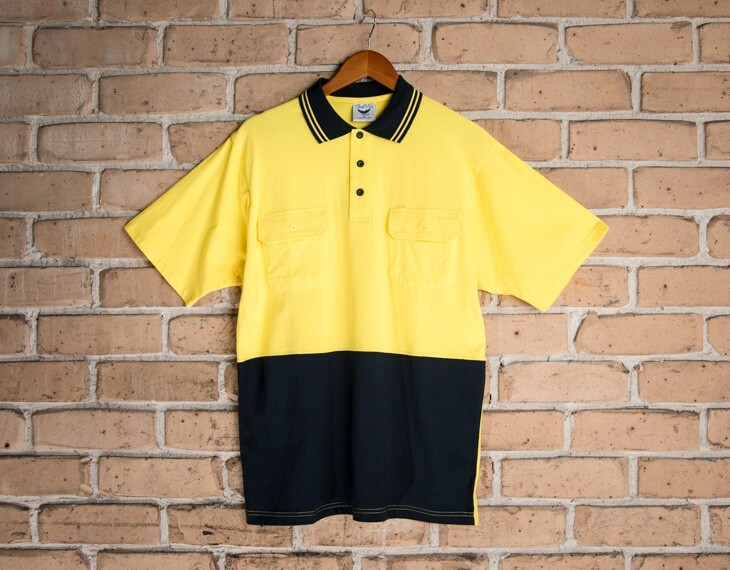 This 100 percent cotton high visibility polo shirt is composed of a premium, high grade cotton fiber, which is manufactured and processed to perfection. Soft and breathable, this polo shirt is ideal for warm environments, with additional under arm vents that improve air flow and help keep the body cool. 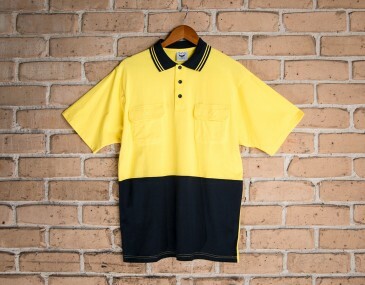 This shirt also meets Australian safety criteria, as it complies with the guidelines for the new Hi Vis Safety Garment Standards AS/NZS 4602.1:2011 and AS/NZS 1906.4:2010. This garment is made with: Pure 100% cotton Ring Premium combed spin cotton | 200gsm.